A state in the southeastern United states, Tennessee is a major hub for the music industry and is famous for developments in both rock and roll and country music. Tennessee was admitted into the Union in 1796. In Tennessee, the Appalachian Mountains can be found in the east and the Mississippi River in the west. Nashville is the capital of Tennessee, while Memphis is the largest city. 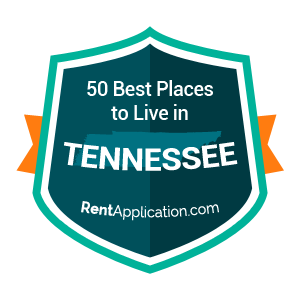 If you want to move to Tennessee, find the best towns to live in below. Our ratings were compiled by combining census, education, wealth , happiness and internal RentApplication data to create a unified rating system for all of the towns in Tennessee. Ranked below are the top towns. 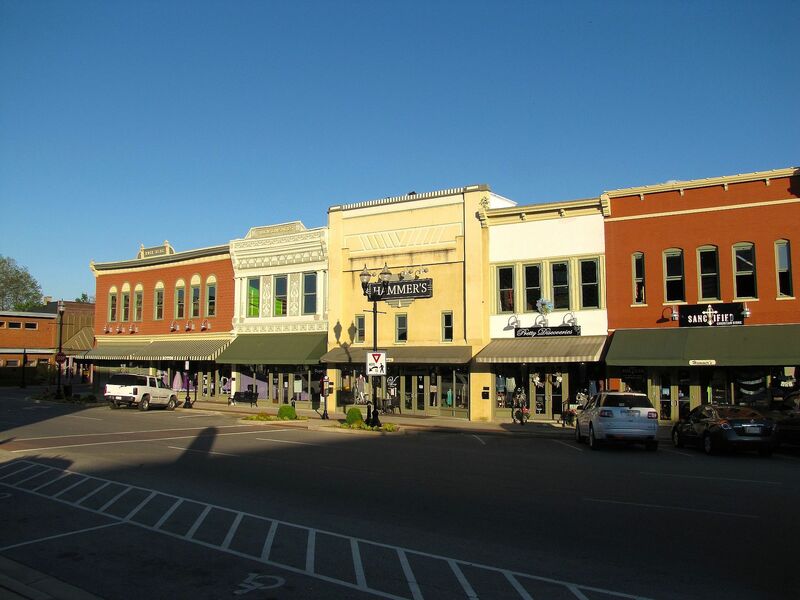 Located in Williamson County, Franklin has a population of 66,596. The town has an unemployment rate of 3.8% and a poverty rate of 7.2%, which are both below the national average and a good sign for the town’s economy. 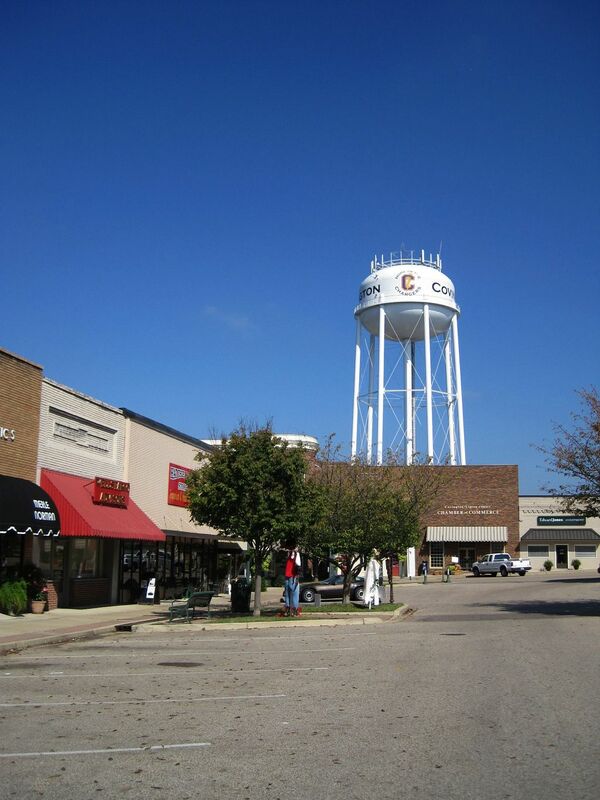 Another town in Williamson County, Fairview is home to 8,020 people. The town has a low unemployment rate at 4.4% and a low poverty rate at 7%. Fairview is located thirty minutes from Nashville for residents who travel into the city. 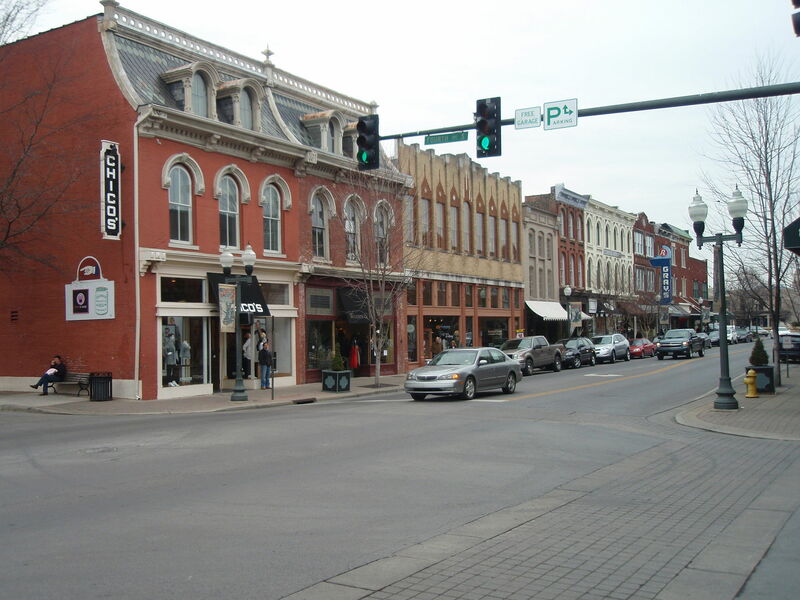 Spring Hill is located in Maury County, and it has a population of 31,467. The unemployment rate here is extremely low at 2.7%, and 74% of the residents have at least some college education. The economy of Spring Hill is bolstered by the General Motors plant that is built there. 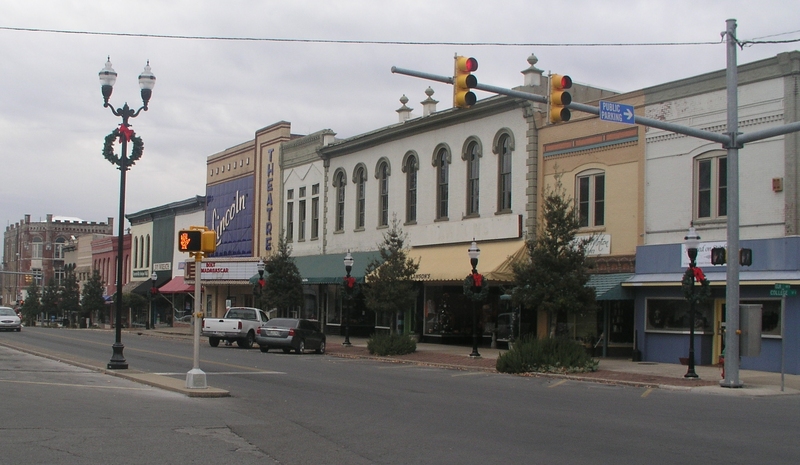 Located in Washington County, Johnson City has a population of 64,614. The unemployment rate here is 3.5%, and 88% of the residents have a least a high school diploma. 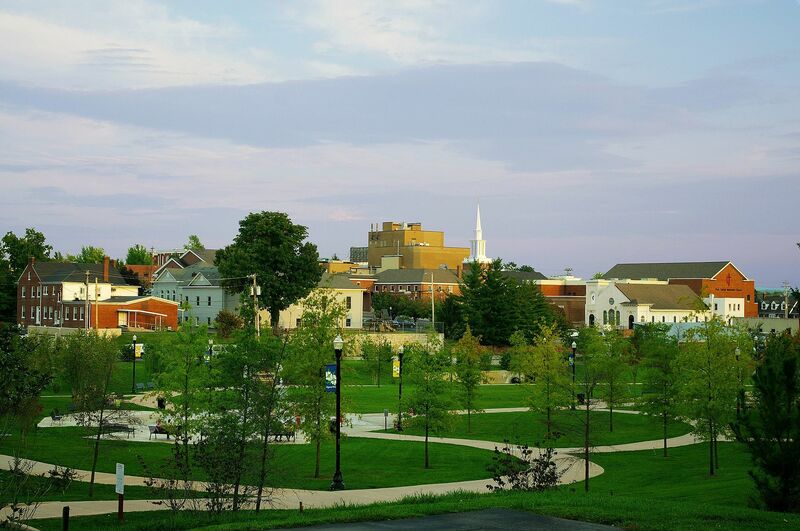 Johnson City is a community that promotes green living and environmental preservation. Kingsport is located in Sullivan County, and it has a population of 52,835. The town has an unemployment rate of 5.6%, which is below the national average. It is located on the South Fork Holston River for those who enjoy boating and fishing. 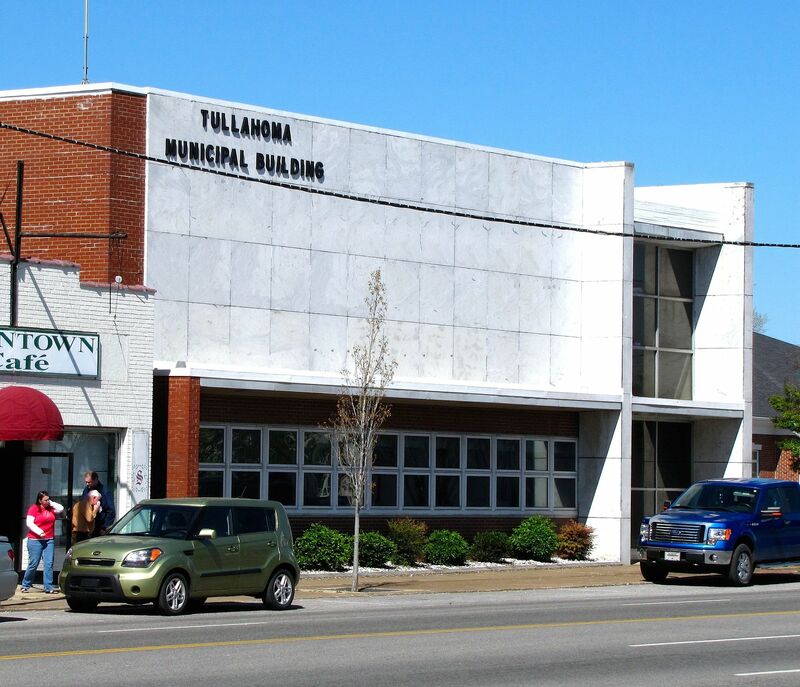 Located in Coffee County, Tullahoma has a population of 18,900. 87% of the residents here have at least a high school diploma. The town has the benefit of being located between Nashville and Chattanooga. 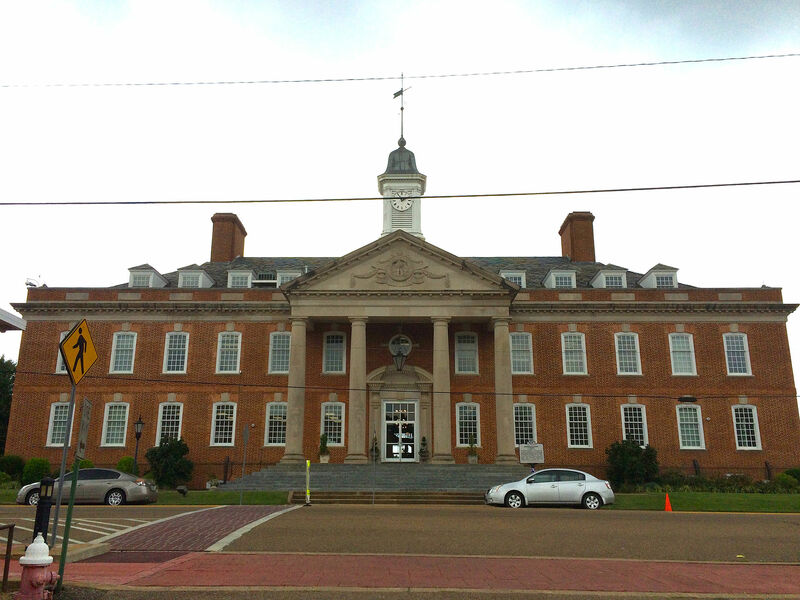 Martin is located in Weakley County, and it has a population of 11,396. 89% of the population here has at least a high school diploma. The town is home to the University of Tennessee at Martin. 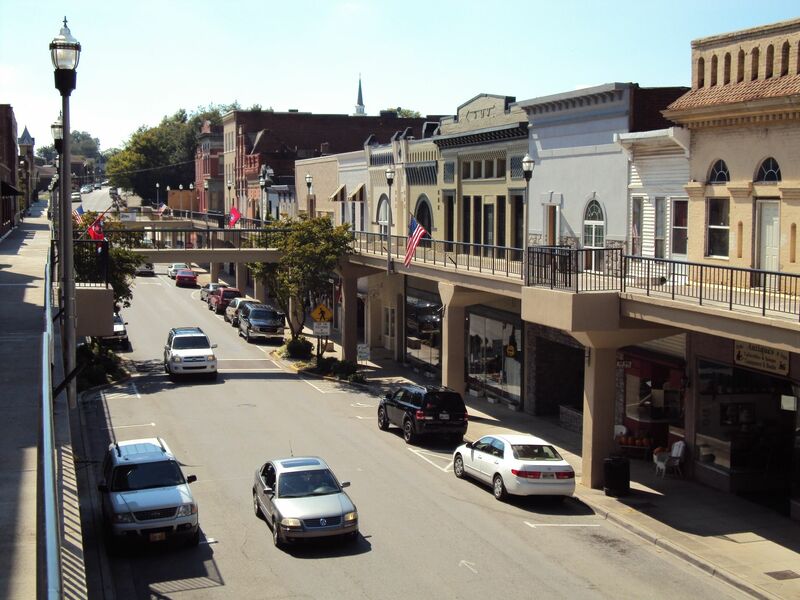 Located in Greene County, Greeneville has a population of 15,015. The unemployment rate here is below the national average at 5.5%. Greeneville is located in the foothills of the Appalachian Mountains for residents who enjoy the outdoors. Bristol is a town in Sullivan County with a population of 26,705. 68.7% of the residents here own their home. Bristol is a center for both music and art. 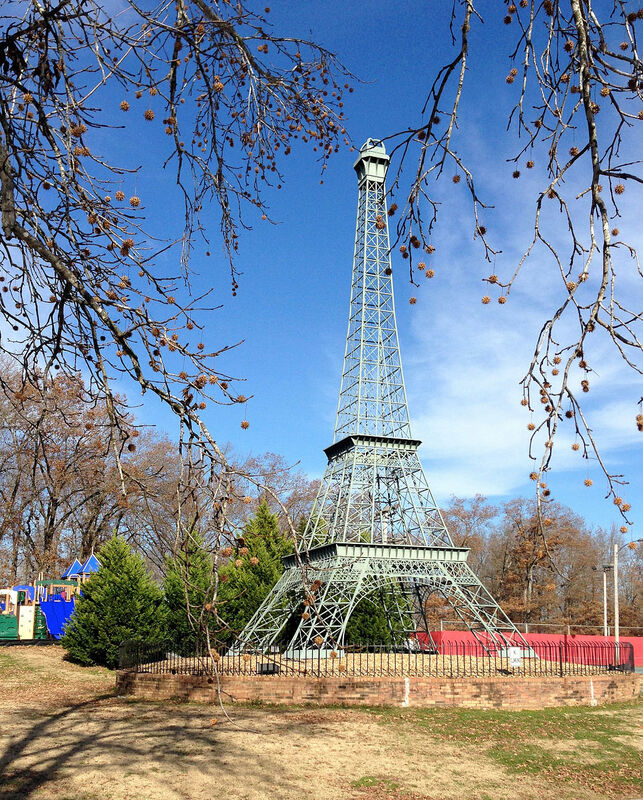 Located in Henry County, Paris has a population of 10,165. The median rent cost in Paris is $625. The town is located just west of Lake Kentucky for those who enjoy boating and fishing. Springfield is located in Robertson County. It has a population of 16,598. The median rent in Springfield is $770. The town is located less than an hour from Nashville for residents who commute into the city. 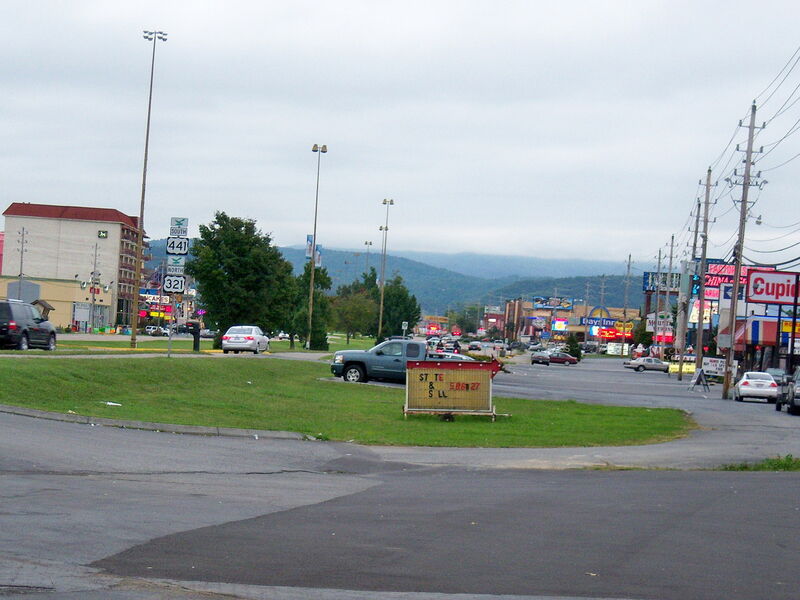 Located in Sevier County, Pigeon Forge has a population of 6,004. The unemployment rate is lower than the national average at 5.8%. As a major vacation area in Tennessee, there is always something to do in Pigeon Forge. 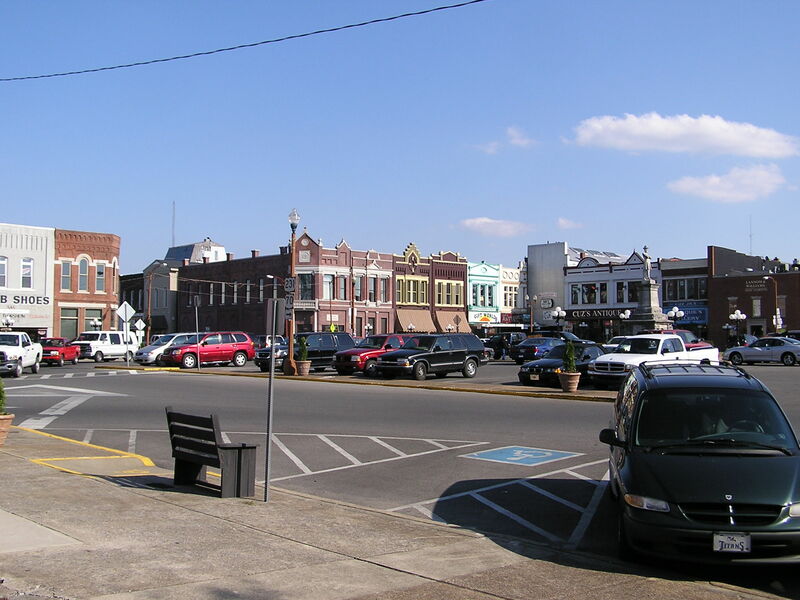 Portland is located in Sumner County, and it has a population of 11,853. The median household income here is $51,027. This community is great for people who enjoy a rural setting. 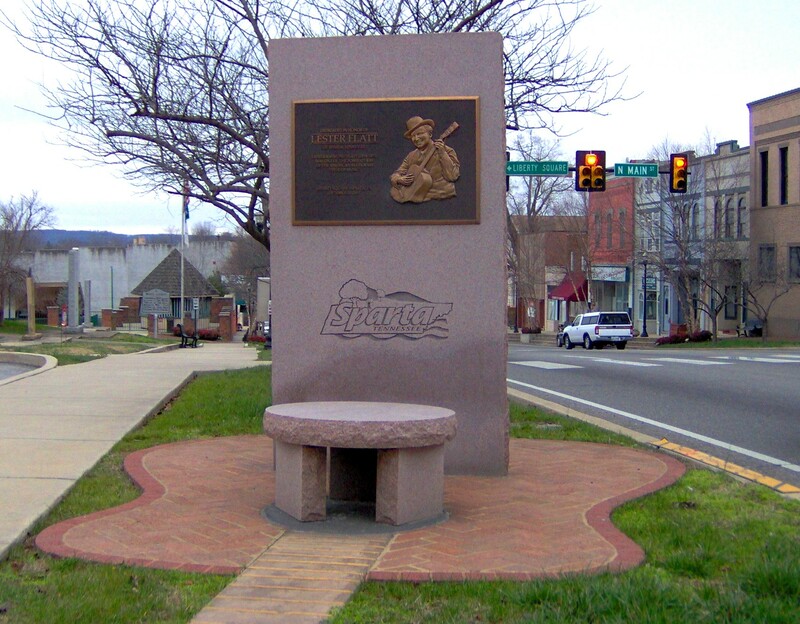 Located in Sevier County, Sevierville has a population of 15,592. The unemployment rate is 5.5%, which is below the national average. For those who enjoy the outdoors, Sevierville is just north of the Smokey Mountains. Located in Wilson County, Lebanon has a population of 27,847. The median rent here is $786 for people interested in renting. Lebanon is located less than an hour from Nashville for those who commute into the city. 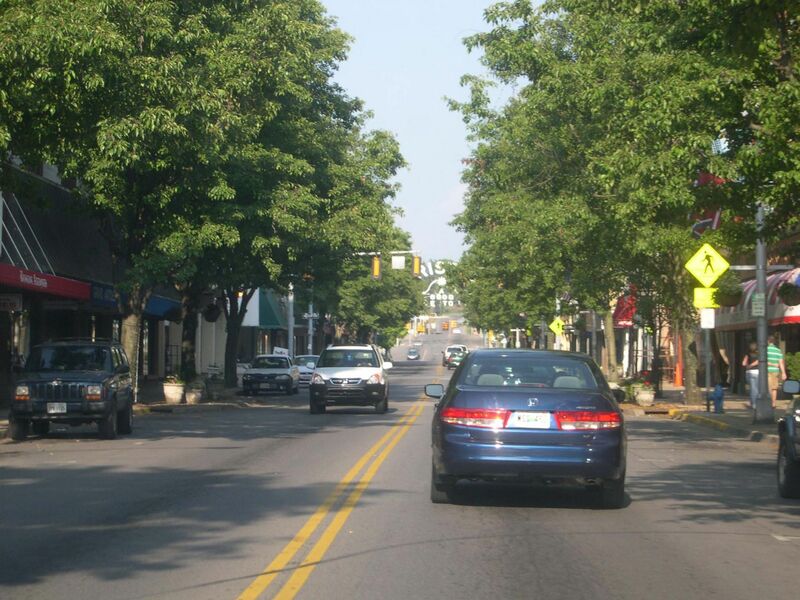 Cleveland is a town in Bradley County, and it has a population of 42,331. The median home value in Cleveland is $156,500. Cleveland is located between the Appalachian Mountains and Chickamauga Lake for those who enjoy the outdoors. 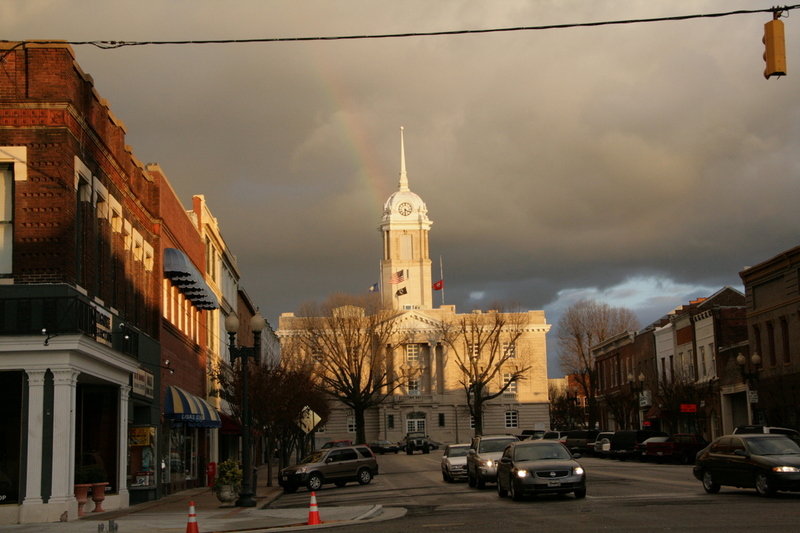 Cookeville is located in Putnam County, and it has a population of 31,004. 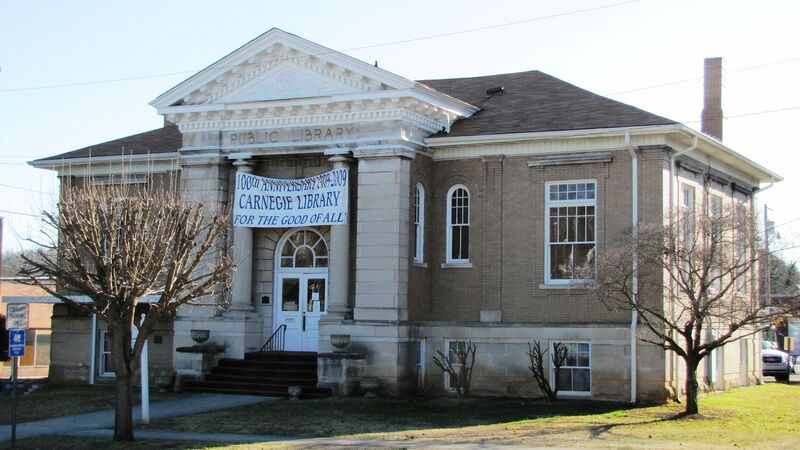 The unemployment rate here is 6.1%, which is below the national average, and for those who enjoy the Arts, the Cookeville Performing Arts Center offers plays and other live performances. Dickson is found in Dickson County and has a population of 14,814. The unemployment rate here is low at 4.3%, a positive sign for the town’s economy and for the residents who live there. 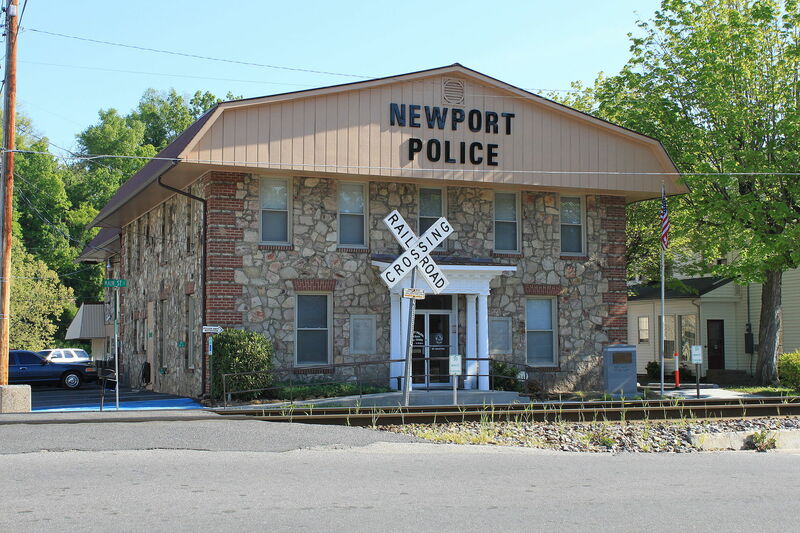 A town in Cocke County, Newport has a population of 6,890. For renters, the median rent price is well below the national average at $437. The down is located just south of the Douglas Lake for residents who enjoy boating and fishing. 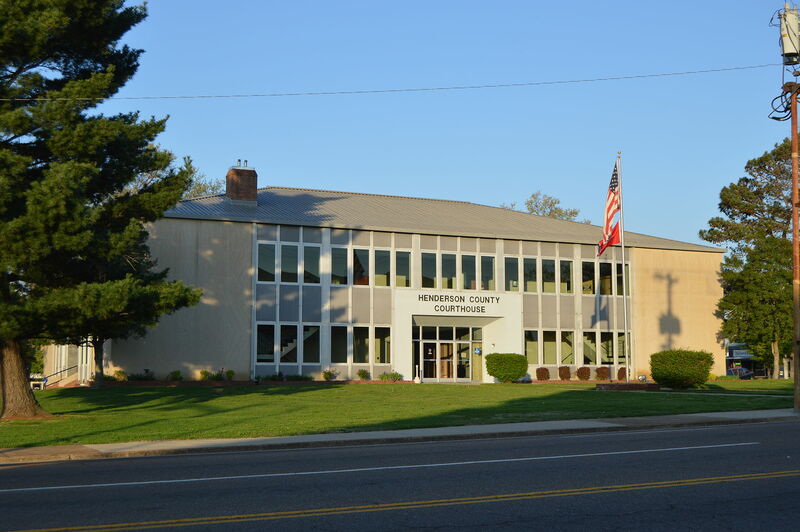 Located in Hamblen County, Morristown has a population of 29,152. The median rent in Morristown is $645, and the median home value is $112,400. Many residents enjoy the local produce from the farmers market in Morristown’s historic downtown. 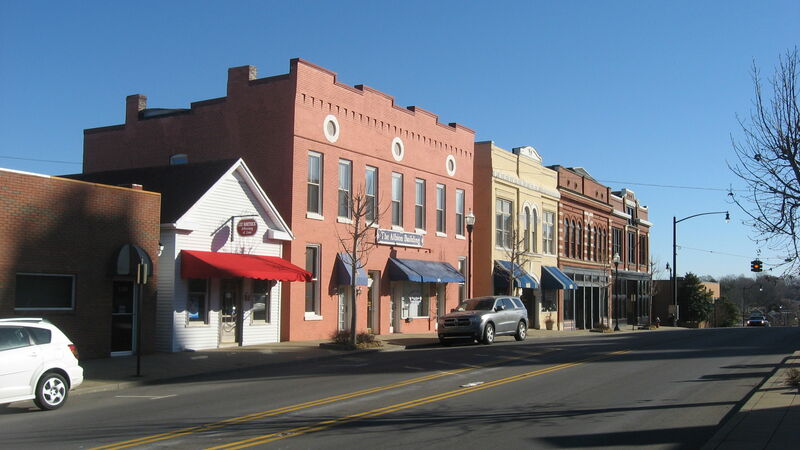 Crossville is located in Cumberland County and has a population of 11,125. The unemployment rate here is below the national average at 5.4%. For people who enjoy golf, Crossville has nine different golf courses. 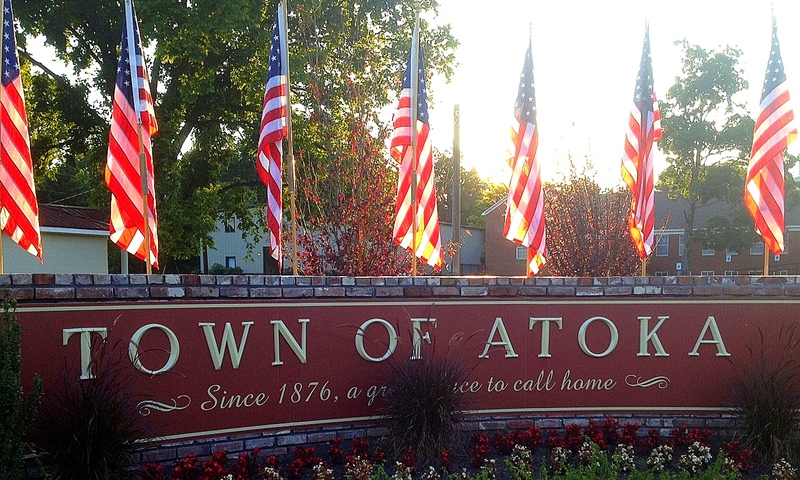 Atoka is located in Tipton County, and it has a population of 8,727. 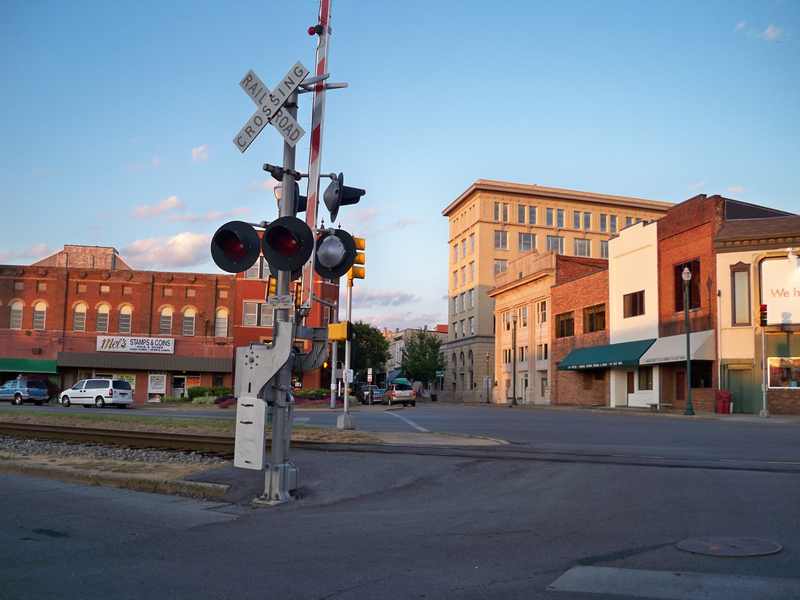 93% of the residents in Atoka have at least a high school diploma, and for people interested in living among home owners, 84% of the residents here own their home. 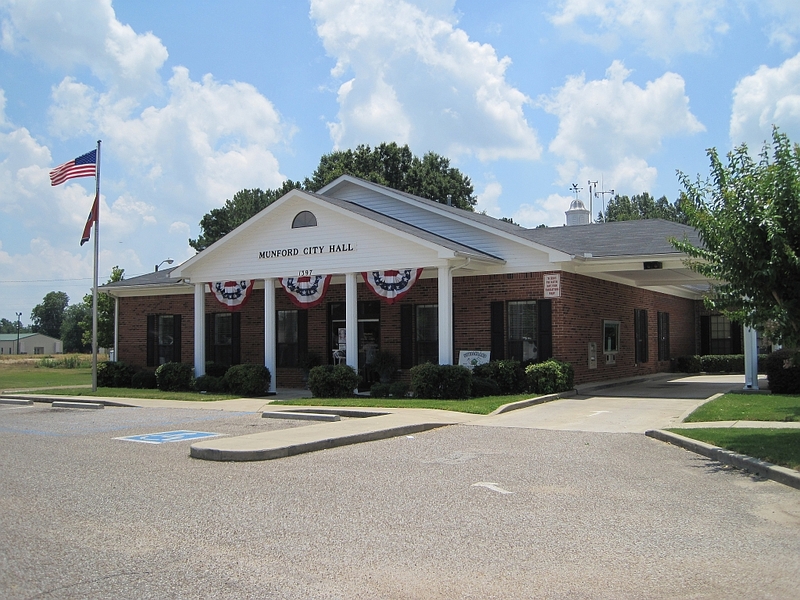 Also located in Tipton County, Munford has a population of 6,001. The town has a low poverty rate at 9.4%. 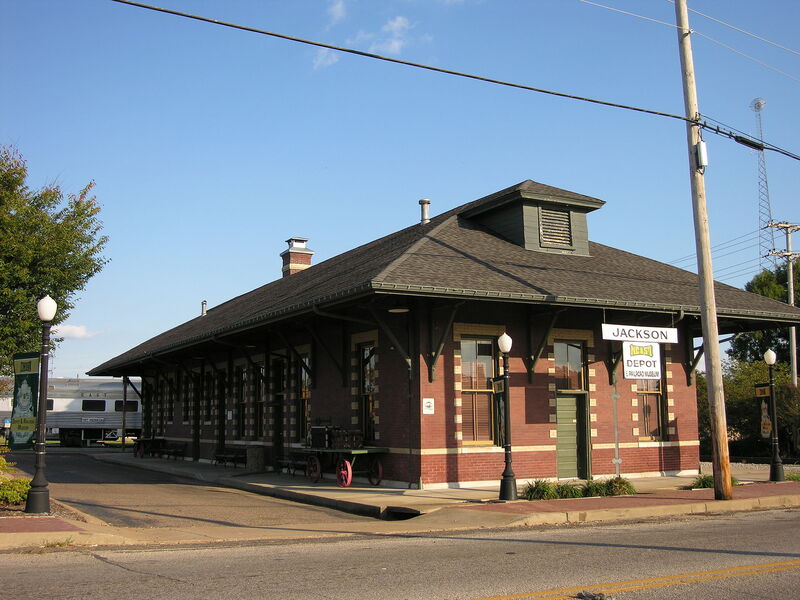 Munford is located just north of Memphis for those who need to travel into the city. 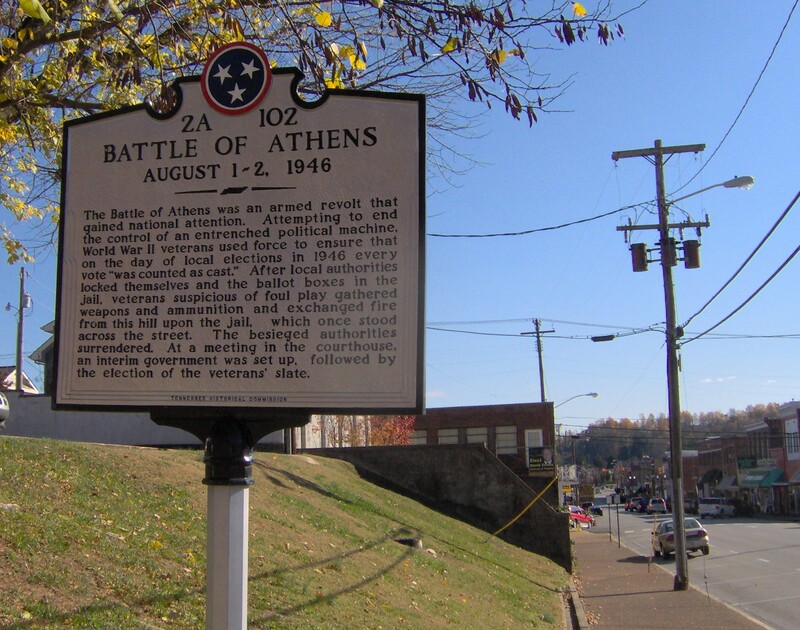 A town in McMinn County, Athens has a population of 13,603. The unemployment rate is below the national average at 5.9%. This town has the benefit of being located between Knoxville and Chattanooga. 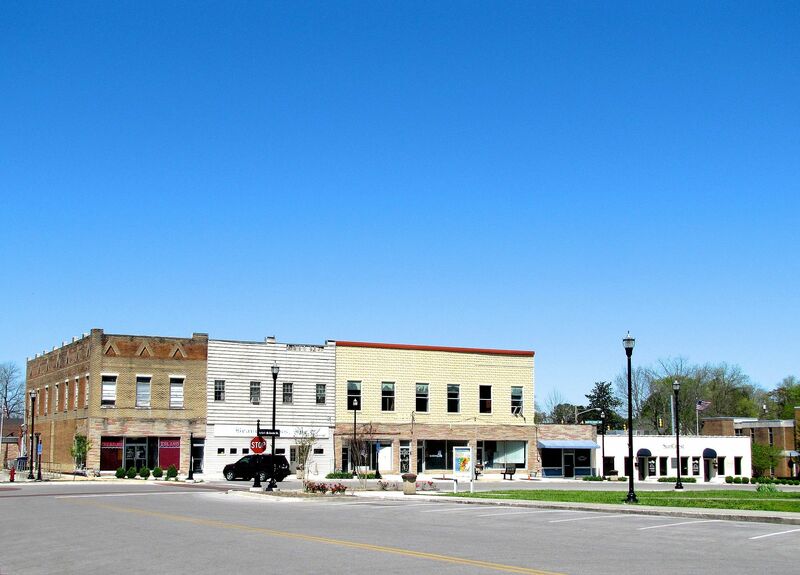 McKenzie is a town in Carroll County, and it has a population of 5,561. At 5.6%, the unemployment rate here is below the national average. McKenzie is a town for people who enjoy a rural community. Dayton is located in Rhea County, and it has a population of 7,316. For renters, the median rent price in Dayton is $542. 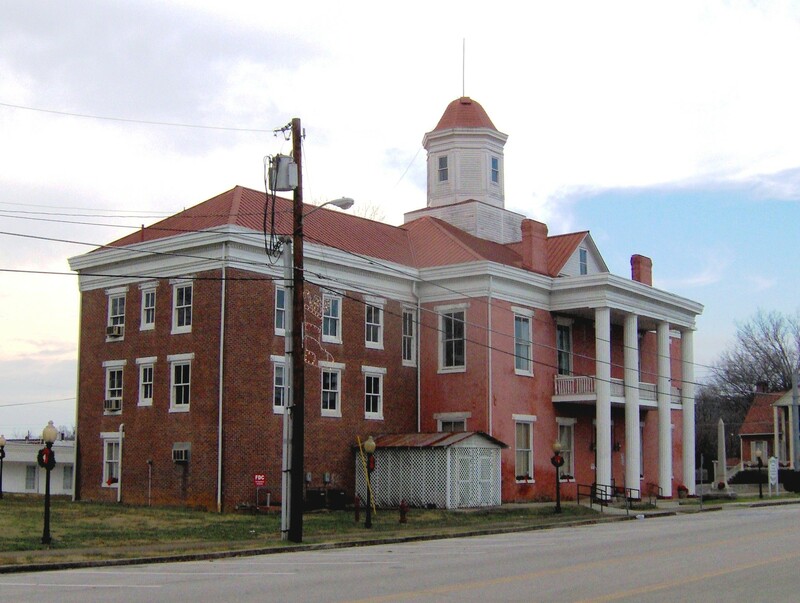 Lexington is located in Henderson County, and it has a population of 7,771. The median rent here is $555, and the median home value is $120,400. Lexington is located on Beech Lake for residents who enjoy boating and fishing. A town in Chester County, Henderson is home to 6,429 people. The median home value in Henderson is $107,000. 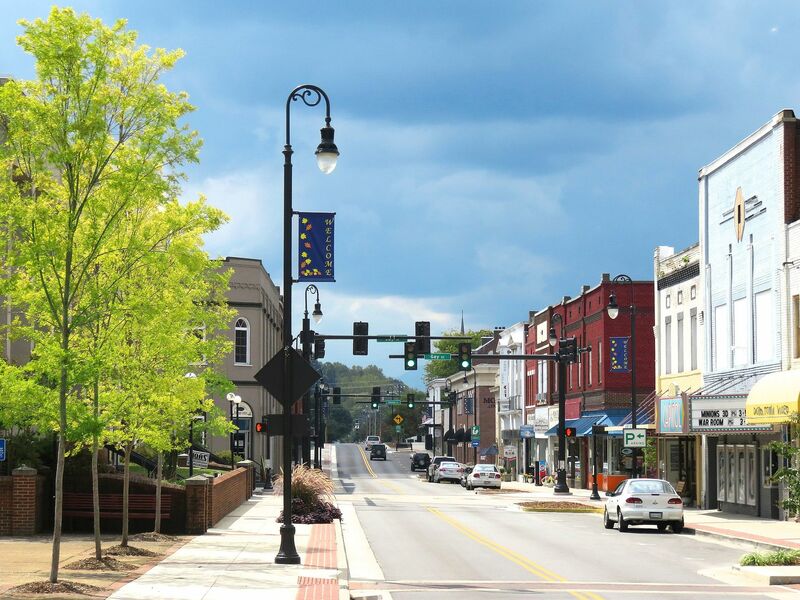 Henderson is home to Freed-Hardeman College, which helps out the town’s economy. 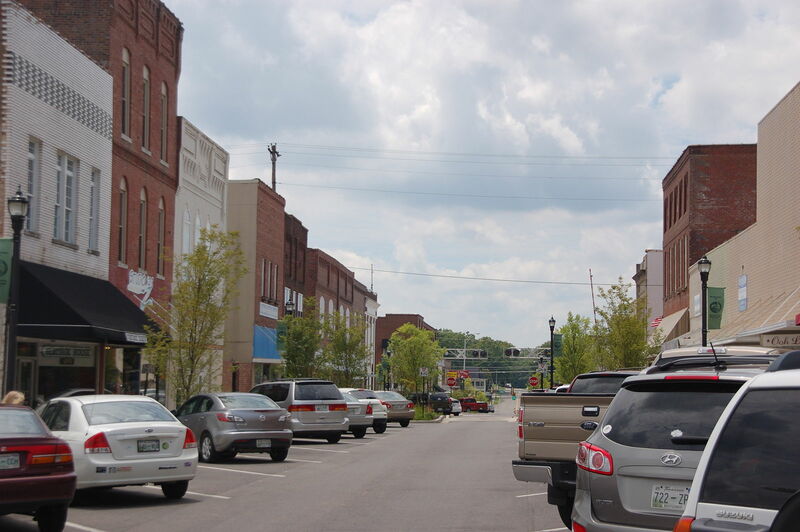 Columbia is located in Maury County and has a population of 35,207. For renters, the median rent here is $668. The town is less than an hour from Nashville as a benefit for those who travel into the city. 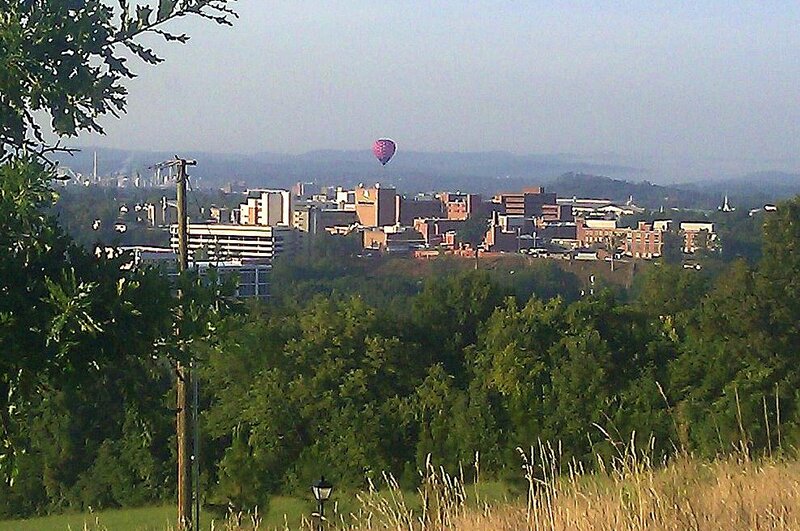 Located in Lincoln County, Fayetteville is home to 6,991 people. The median home value in Fayetteville is $95,400. For residents who enjoy the outdoors, Fayetteville has the benefit of being located along the Elk River. 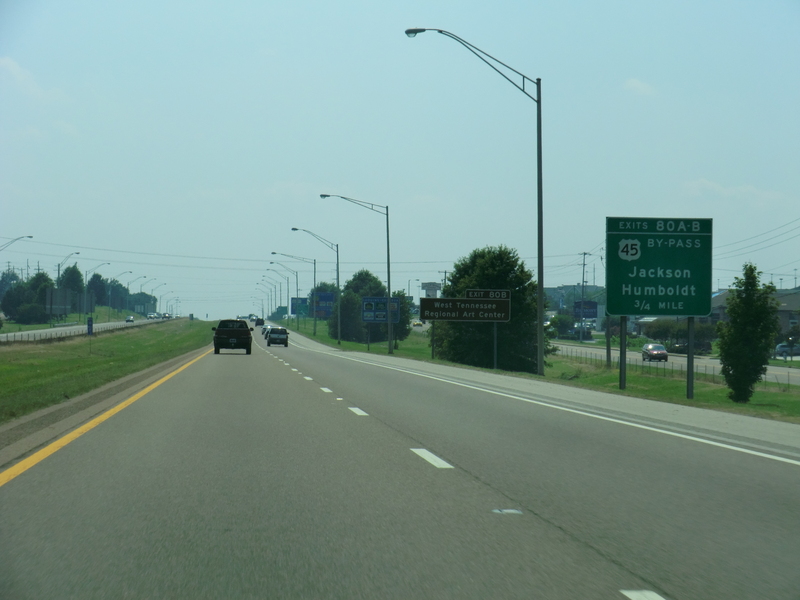 A town in Madison County, Jackson has a population of 67,190. The median rent price in this area is $763. Jackson bolsters a host of live music venues for entertainment. 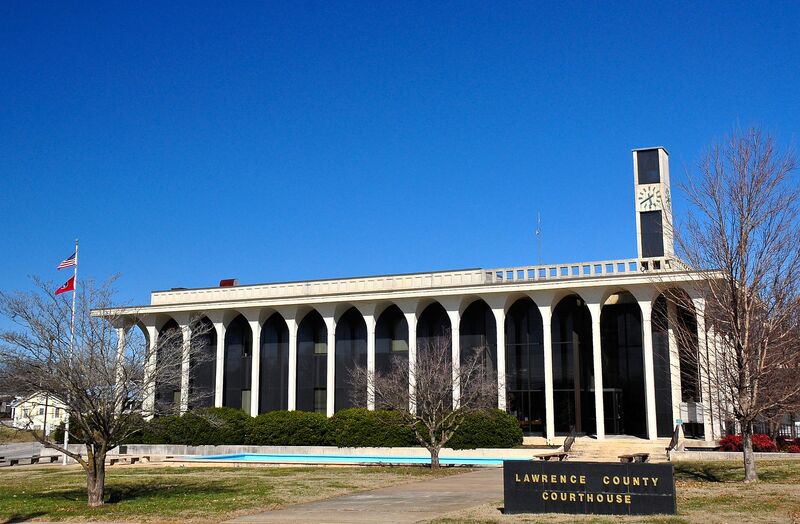 Lawrenceburg is located in Lawrence County, and it has a population of 10,440. The median home value is $84,500. The town is part of an Appalachia Mountain plateau that offers a beautiful environment for residents. 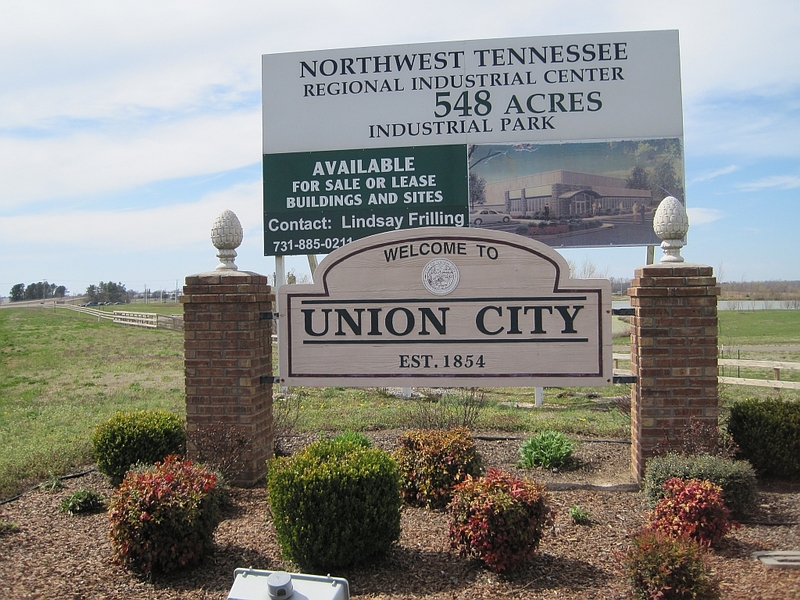 Union City is located in Obion County, and it has a population of 10,791. The median rent price in Union City is $566. 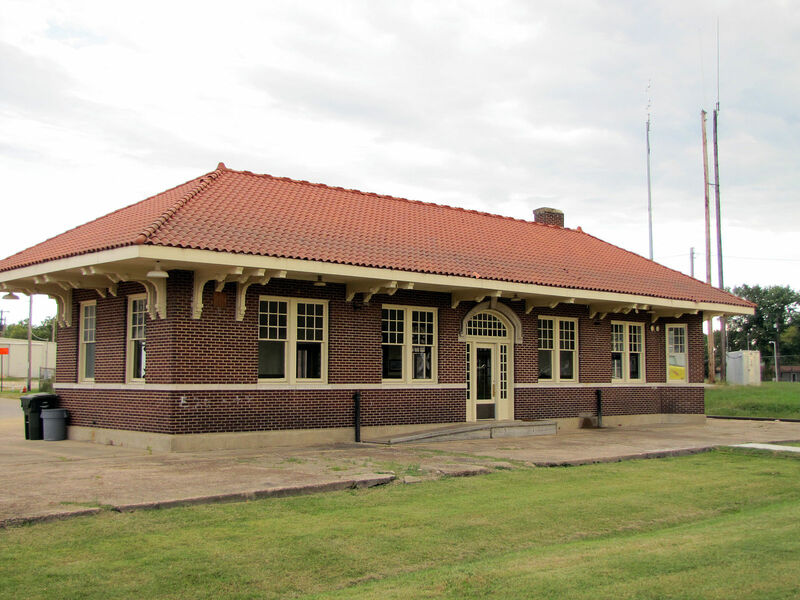 Union City is benefited by its placement near the Obion River, providing residents with outside activities. 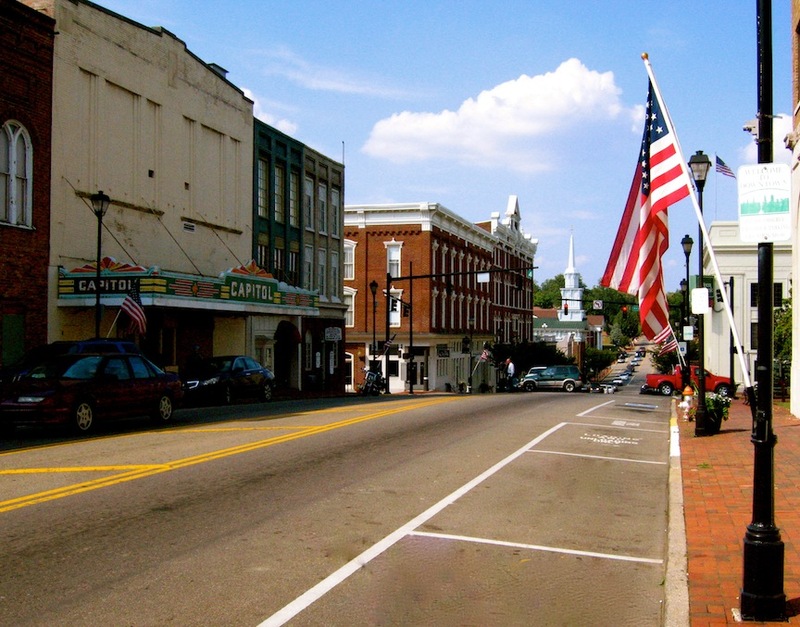 Located in Franklin County, Winchester has a population of 8,493. The unemployment rate in Winchester is 5.1%, and 65.9% of the residents own their home. With its location on Tims Ford Lake, this town is great for people who enjoy boating and fishing. 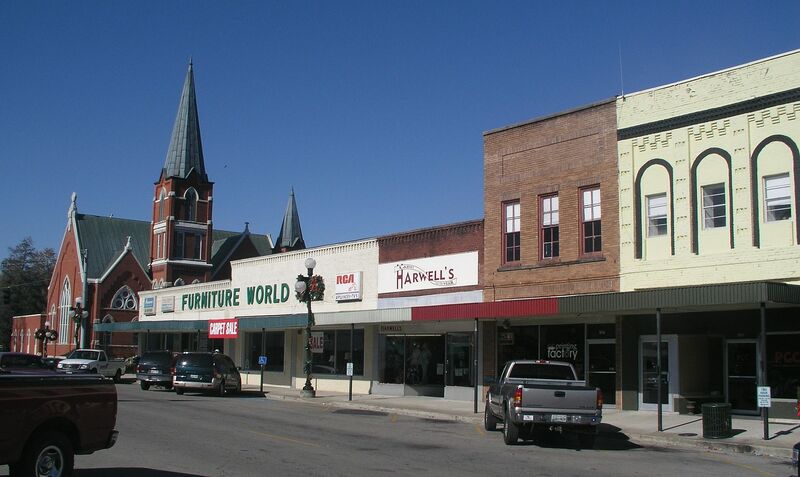 A town in Marshall County, Lewisburg has a population of 11,252. The median home value here is $93,800. For people wanting to live outside of Nashville, Lewisburg is less than an hour drive into the city. 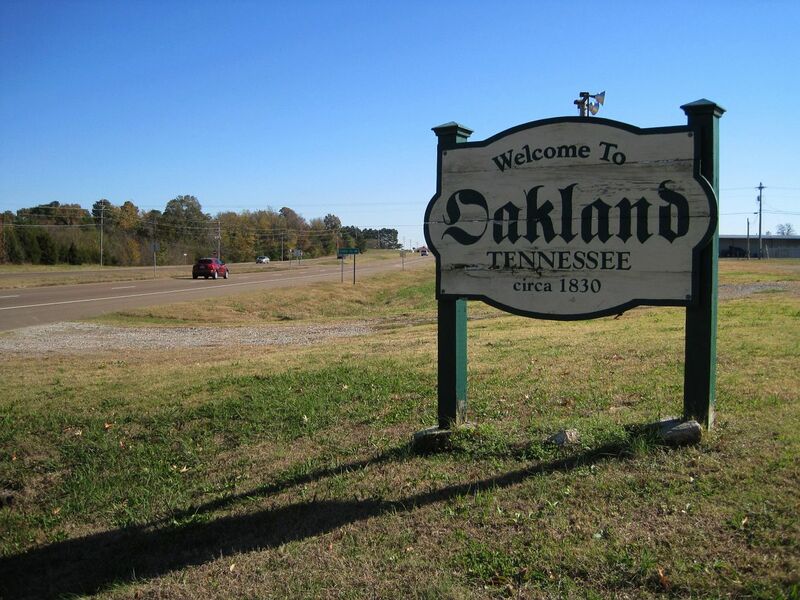 Oakland is a town in Fayette County with a population of 6,944. The town’s unemployment rate is 6.2% and its poverty rate is 11.2%, which are both below the national average. The median household income is $66,981. Those are all good signs for Oakland’s economy. 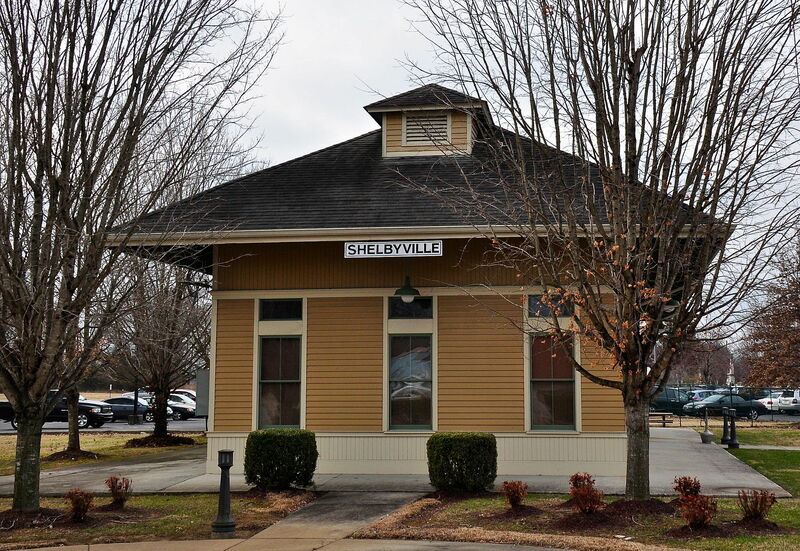 Located in Bedford County, Shelbyville has a population of 20,616. The unemployment rate here is low at 4.9%. For people with an interest in horse, Shelbyville is the center of the Tennessee Walking Horse industry. 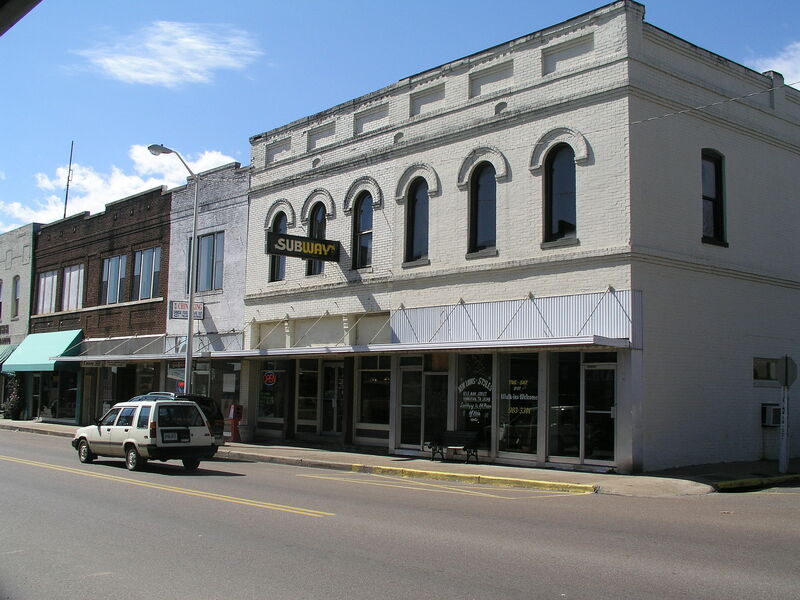 Covington is a town in Tipton County with a population of 9,033. For renters, the median rent here is $619. For residents who enjoy the outdoors, Covington is located between the Mississippi River and Hatchie National Wildlife Refuge. 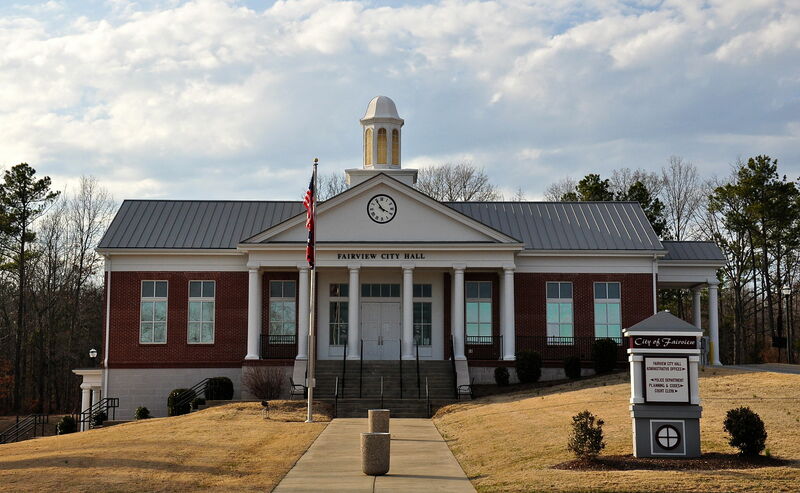 Located in Coffee County, Manchester has a population of 10,223. The unemployment rate here is below the national average at 5.1%. For people who enjoy outdoor music, Manchester is home to the Bonnaroo Music Festival. Kingston is located in Roane County and has a population of 5,888. The town has an unemployment rate of 4.4% and a poverty rate of 11.2%, which are both below the national average and good signs for the town’s economy. 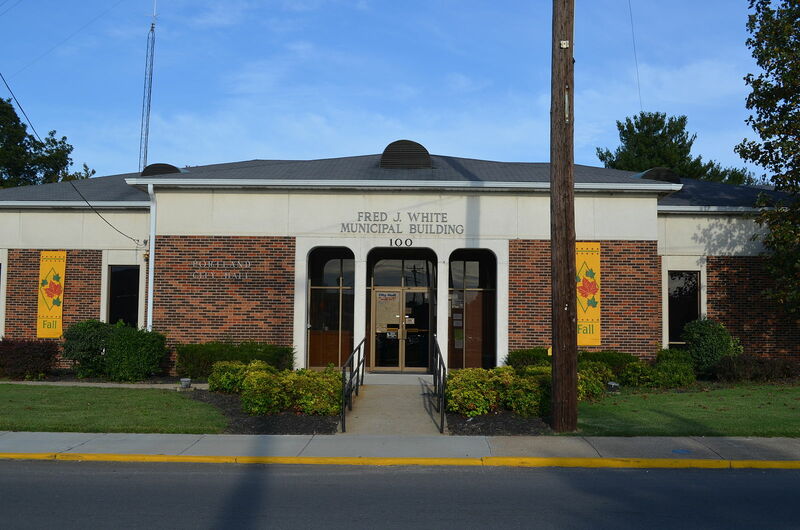 Located in White County, Sparta has a population of 5,036. The median home value here is $100,700. Sparta is an excellent place for people who enjoy a rural community. 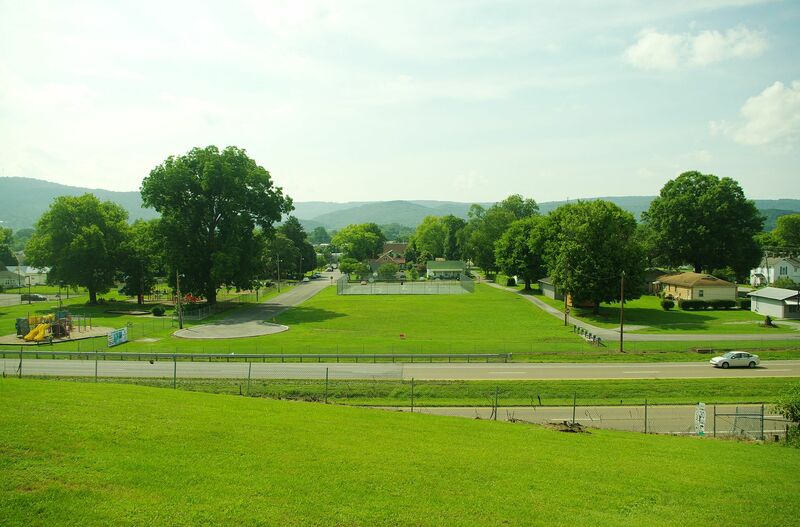 Pulaski is located in Giles County, and it has a population of 7,734. The unemployment rate is low in Pulaski at 4.3%. 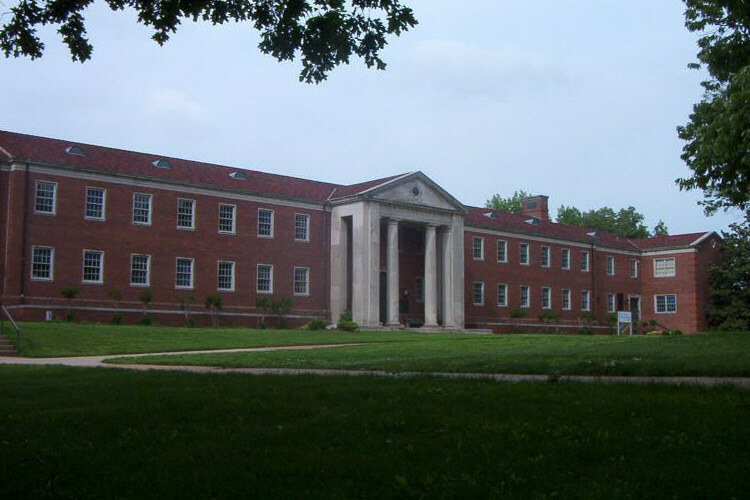 Pulaski is the location of Martin Methodist College. 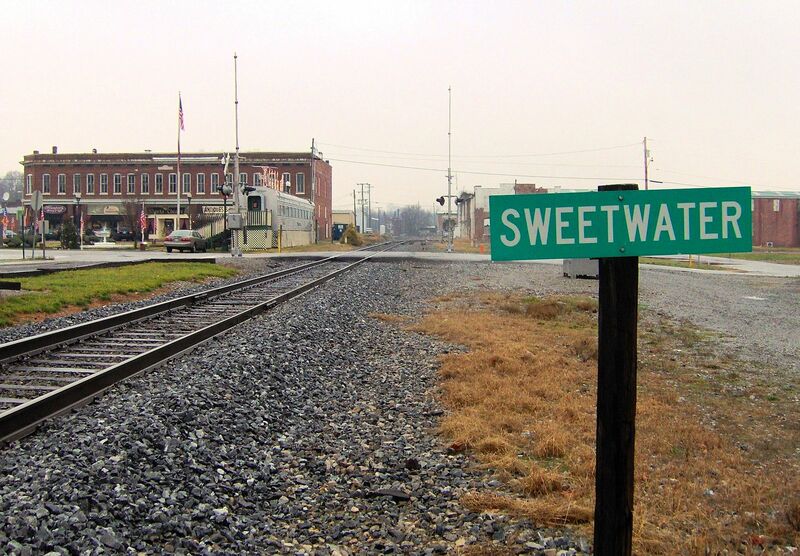 A town in Monroe County, Sweetwater is home to 5,856 people. The median rent in Sweetwater is $555. 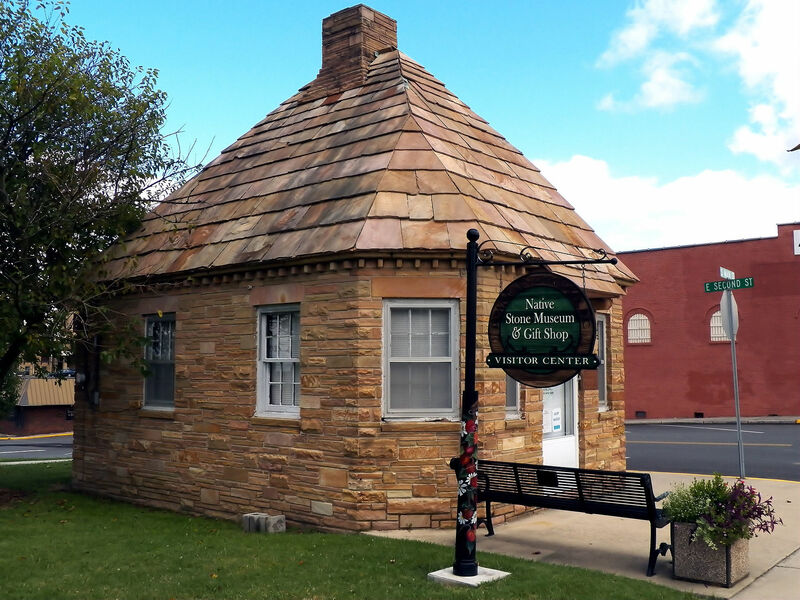 This is a town with a rich history, demonstrated through the preservation of its many historical sites. 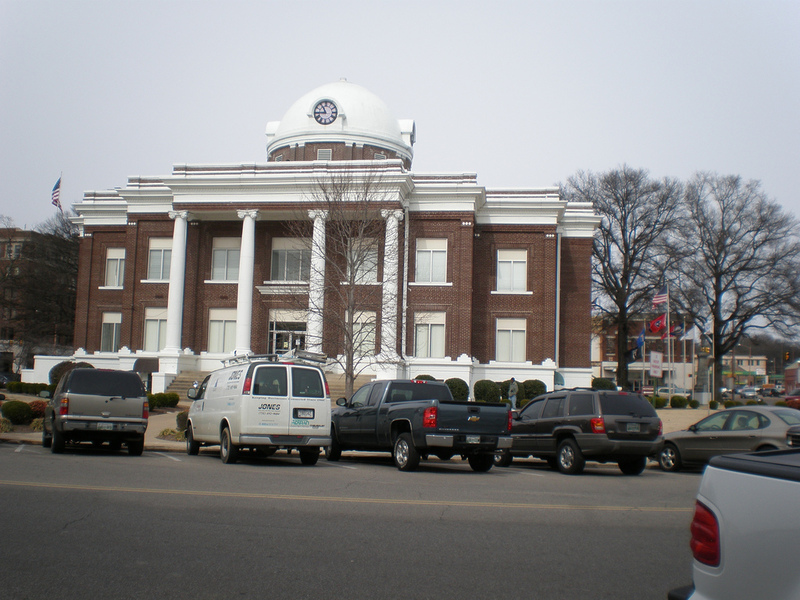 Dyersburg is located in Dyer County, and it has a population of 16,998. The median home value here is $91,800. Dyersburg is located near the Mississippi River for residents who enjoy fishing and boating regularly. Located in Unicoi County, Erwin has a population of 6,052. 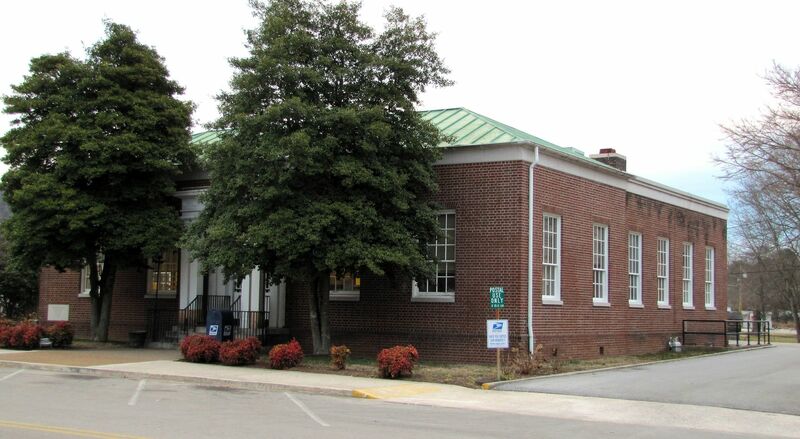 The median rent in Erwin is $554. For those who enjoy the outdoors, Erwin is located in the Cherokee National Forest. 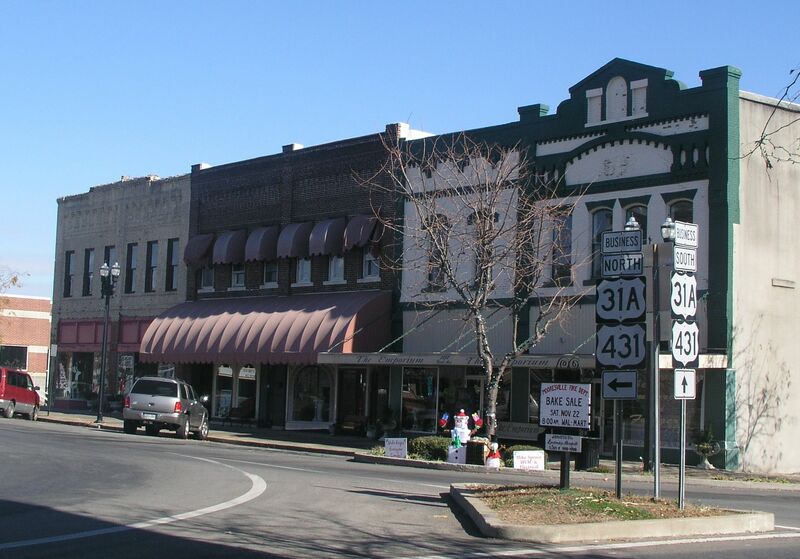 Harriman is a town in Roane County, and it has a population of 6,296. The median home value in Harriman is $85,300. Harriman is a beautiful town on the Emory River for people who enjoy fishing and boating. 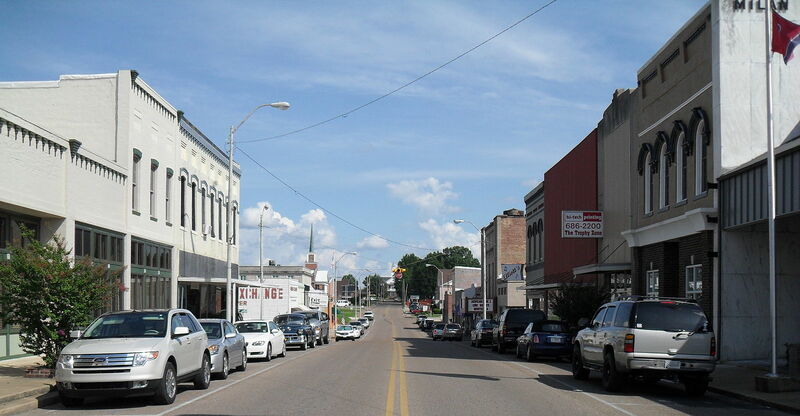 A town in Gibson County, Milan has a population of 7,826. 88% of the residents in Milan have at least a high school diploma. For people who spend time in Memphis and Nashville, Milan is a center point between the two. Located in Hardin County, Savannah has a population of 7,029. The median rent in Savannah is $591. This town benefits from its place on the Tennessee River, adding to the town’s beauty. Rockwood is located in Roane County, and it has a population of 5,480. The unemployment rate here is 4.9%, which is below the national average. For people who enjoy boating and fishing, Rockwood borders Watts Bar Lake. A town in Gibson County, Humboldt has a population of 8,363. For renters, the median rent in Humboldt is $598. 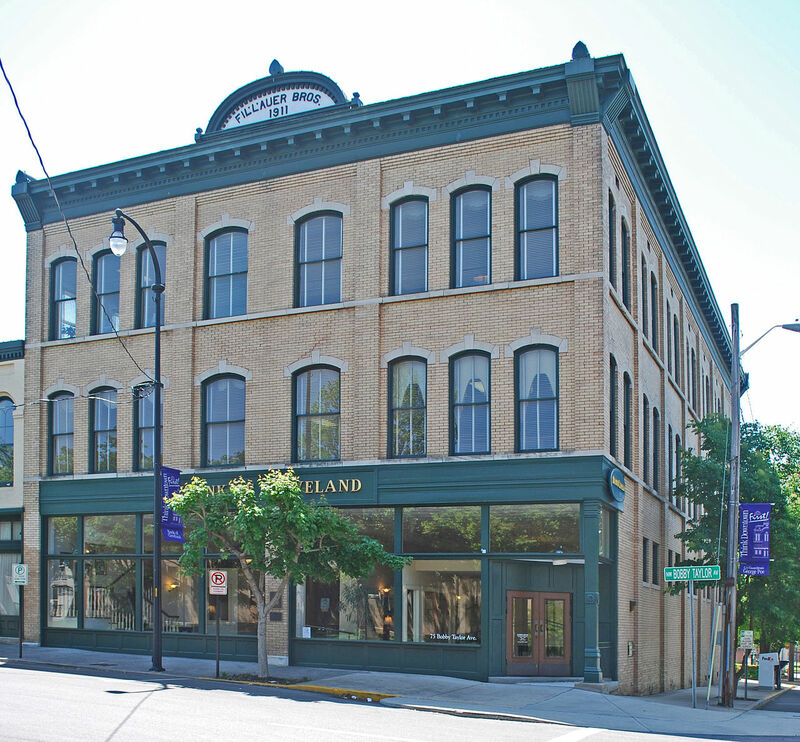 With a regional art center, Humboldt promotes the work of local artists.